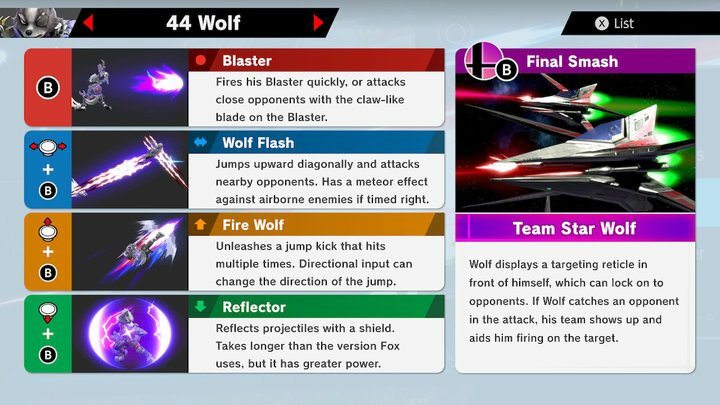 One of the campiest characters in the game, Wolf is incredibly good at maintaining his distance via his blaster then quickly closing the distance for some powerful hits if a blaster shot lands. 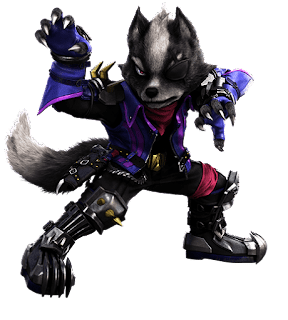 His combos are largely rage dependent since his attacks do have quite a bit of knockback, but his juggling power is still very high. Interested in more information on this character? Check out our other articles on Wolf or comment below for what you'd like to see!